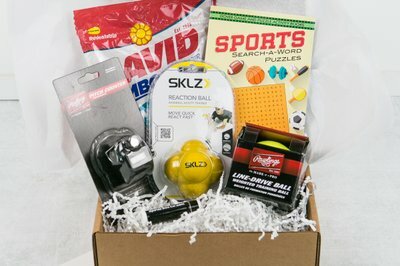 Enter your email address below to receive a notification when Sports Box Co. starts accepting new sign-ups! 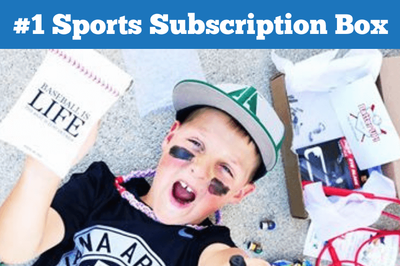 Enter your email address below to receive a notification when Sports Box Co. is accepting new sign-ups again. Home > Health & Fitness > Outdoors > Sports Box Co.
Keep your favorite athlete having fun & getting better with a subscription to Sports Box Co. 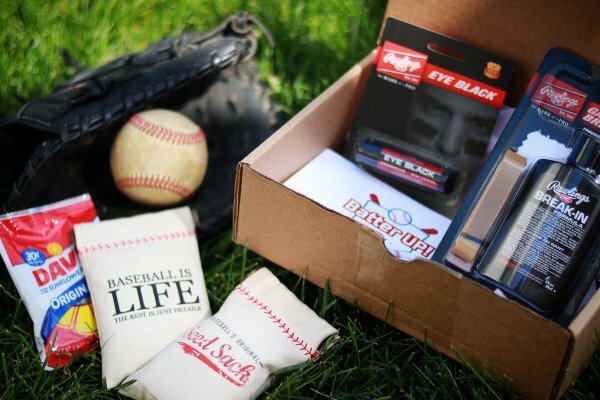 Boxes for all ages & many sports: baseball, softball, basketball, hockey, socccer & football. 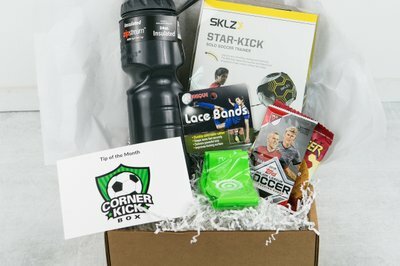 Select your sport, tell us about your athlete & we deliver an awesome box of sports fun & training every month. A perfect gift and Free Shipping on U.S. orders! My son loves basketball so I thought this would be a great box for him. 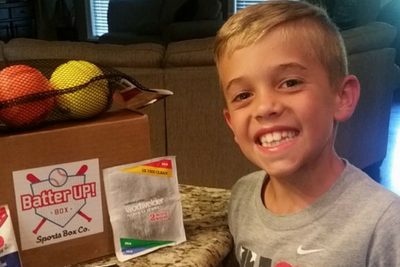 He has been pleased with the items he's received. The t-shirt that came in the February box was really nice!! Fun items and good value overall! I got this for my son and he was really excited to open the box when it arrived. He liked the skull cap and the protein bars and sweat band. He also liked the key chain made out of a basketball. He can't wait to receive his next box!! Thank you for your review and we will certainly follow up directly. However, we did want to respond here as well. Glad he loved the sleeve from Point3 basketball, that item is $15 to $18 pending the style he received. We realize that sometimes a lighter box can feel like it does not have a high value but we work with quality, niche and well known vendors; the Hoopsking shooting aid is $10 retail and can be a helpful tool for any age player. 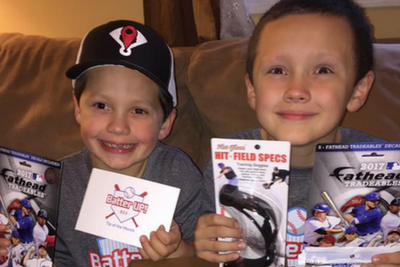 It sounds like you were missing a couple items as there should have also been a pack of trading cards and a squeezymate collectible. Both small items but anything NBA licensed is always more costly than you'd think. We are sorry to hear you were disappointed and take all customers reviews to heart so we can constantly improve.